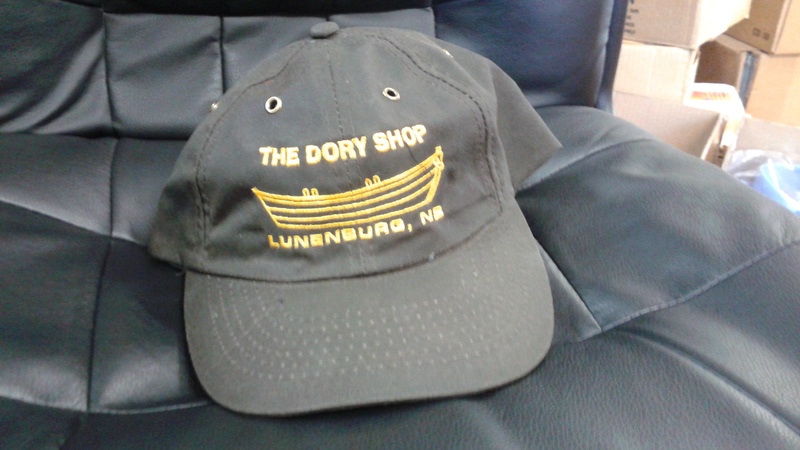 Show your support for this unique heritage business by wearing one of our Dory Shop caps. Made of waxed cotton, the caps are embroidered with our dory logo. Cost is $25 plus tax and shipping.